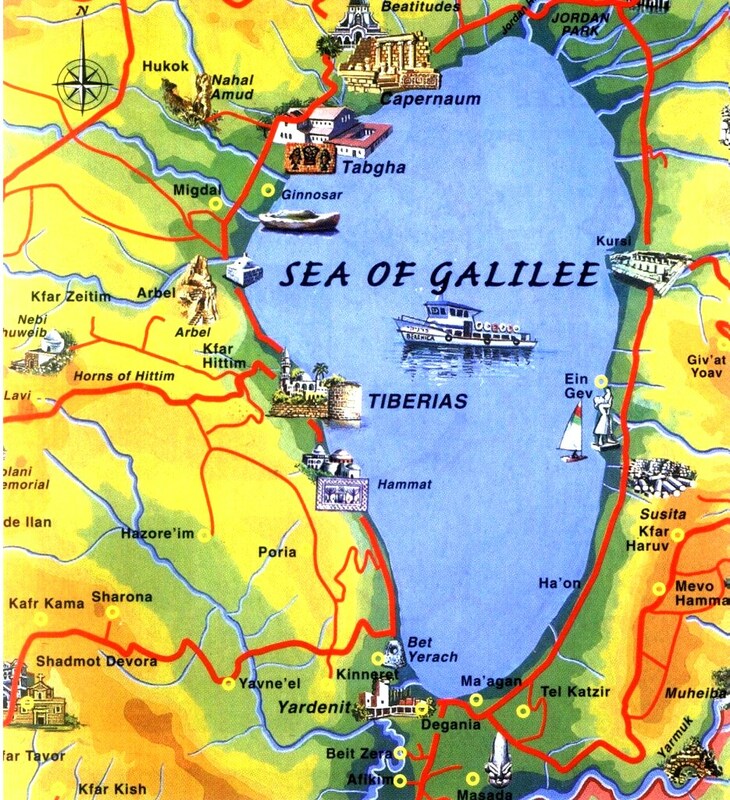 Has this Sea of Galilee Map been helpful? Planning a trip to Israel and the Holy Land? For more information contact Zack Shavin, veteran guide and biblical archaeologist at Land of Israel Tours.